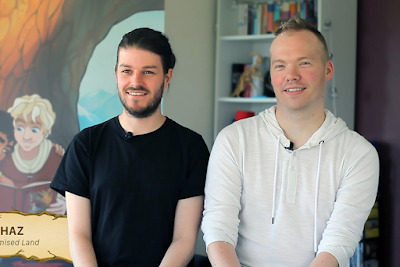 Authors Adam Reynolds and Chaz Harris want to bring LGBT representation to a new generation of kids with their new fairy tale children's book Promised Land. 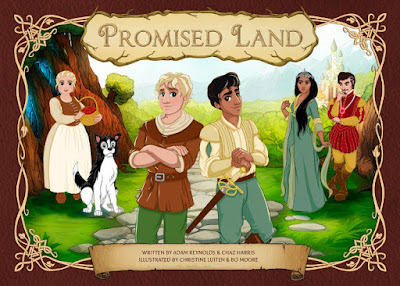 Promised Land follows the story of Jack, a farm boy with a penchant for exploring the enchanted forest surrounding his home, and Leo, a young prince forbidden to leave his palace. 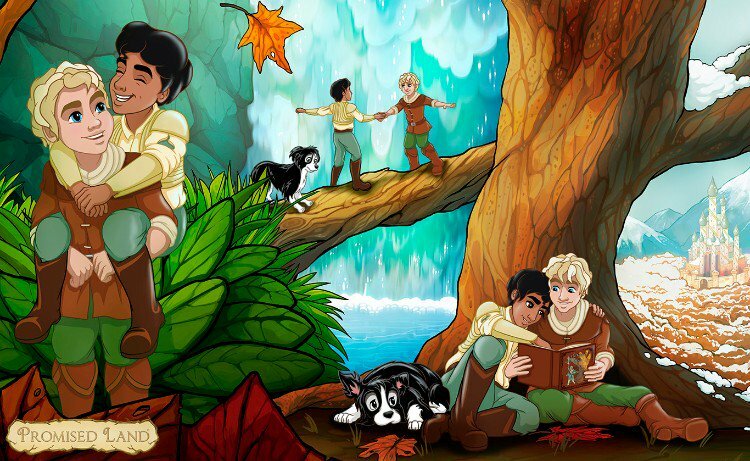 When an evil force hypnotizes the queen, Jack and Leo meet and discover a blossoming romance between them. But when Jack's home is threatened, the duo must join forces for the fight of their lives. In an interview, co-author Chaz Harris opened up about his own childhood and the importance of representation. "I knew I was different from a young age, but I wasn’t entirely sure what kind of different as I grew up with no reference points. 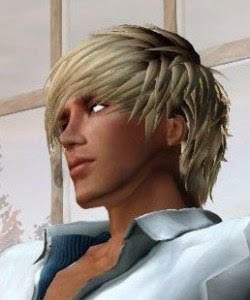 In my first few years of High School, kids started calling me gay before I knew what that meant", Harris wrote. 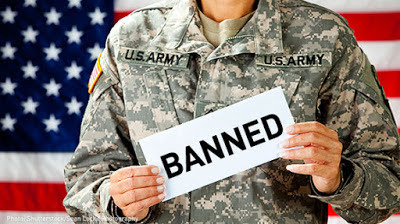 "I thought: if being gay was an insult, it must be a terrible thing to be and I don’t want to be that! ", he added. What's next for the Promised Land co-authors? 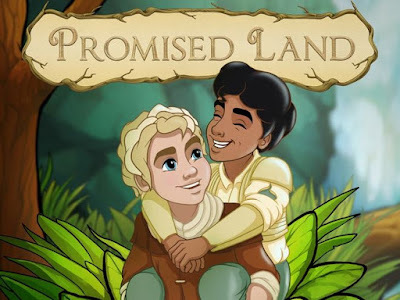 They're currently preparing to launch another funding campaign in October to write a series of Promised Land Stories representing all kinds of LGBT characters in children's literature. Hopefully, kids everywhere will see themselves in these stories and know that their potential is limitless. Chaz Love liked and retweeted this post, thanks! !